Tena Koutou, and Welcome to our Meditation Space! 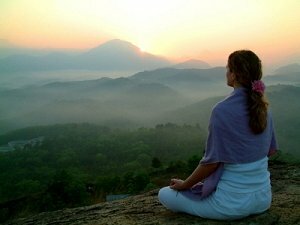 If you have ever wanted to learn to meditate, think positively, develop stress management techniques, feel calmer, get to know yourself or just feel a little more peaceful … the solution may be closer than you think. Raja Yoga meditation is a method of relaxing, refreshing and clearing the mind and heart. It helps you look inside to rediscover and reconnect with your original, spiritual essence. Meditation enables an integration of your spiritual identity with the social and physical realities around you, fostering a functional and healthy balance between your inner and outer worlds. We believe in the concept of changing the self to change the world and the power of micro-level change: whatever initiative one person takes, others get inspired and do likewise. We have been teaching meditation in New Zealand for the past 33 years in cities throughout New Zealand. We have 4 Centres and a number of teaching locations, open to people of all backgrounds, offering free-of-charge courses in Meditation and Positive Thinking as well as a variety of seminars, workshops and lectures promoting self development and personal spiritual growth. Over the years we have been active in the community presenting courses, seminars, workshops and lectures free of charge at schools, universities, hospitals, festivals, women’s refuges, prisons, youth groups, businesses and other organizations. 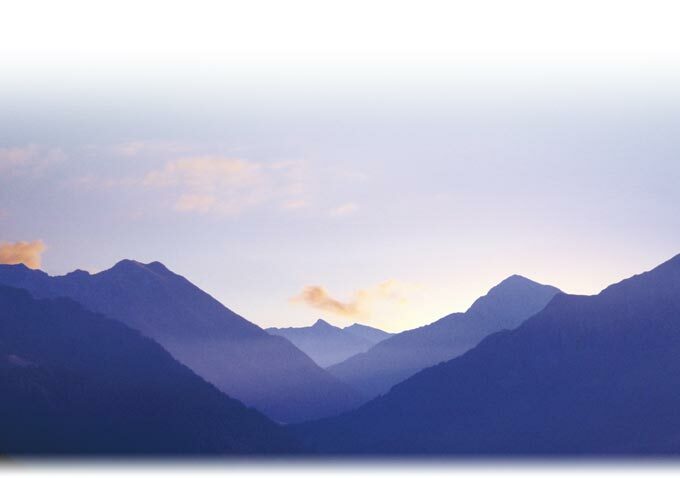 We have welcomed thousands of people from a variety of backgrounds and professions who come to restore balance and focus to their lives through solitude, silence and the study of spiritual values. If you would like to learn how we meditate or participate in any of our seminars, workshops, and lectures to re-energize and empower yourself, then contact one of our places near you and read about our current programmes in What’s On.